When two writers with different ideas meet it results in a clash of egos. 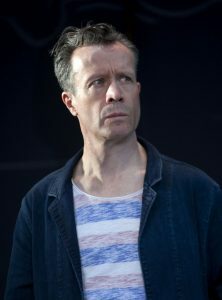 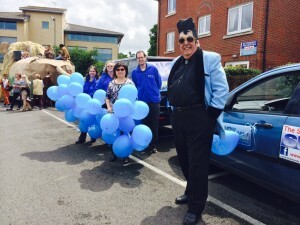 Horley held its summer carnival on Saturday and the town was blessed with unexpected good sunny weather despite warnings of thunderstorms and lightning. 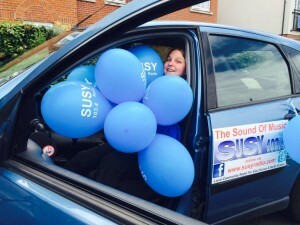 Susy Radio took part in this years carnival procession. 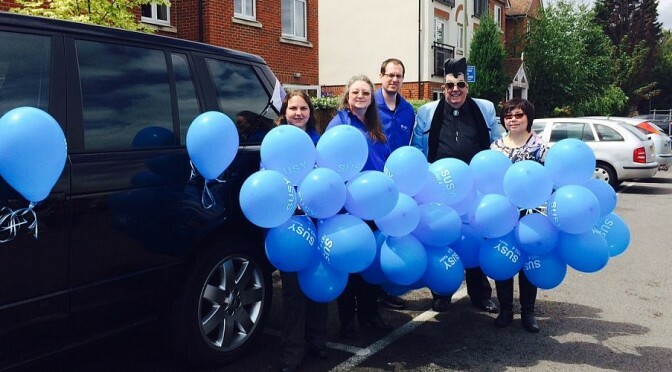 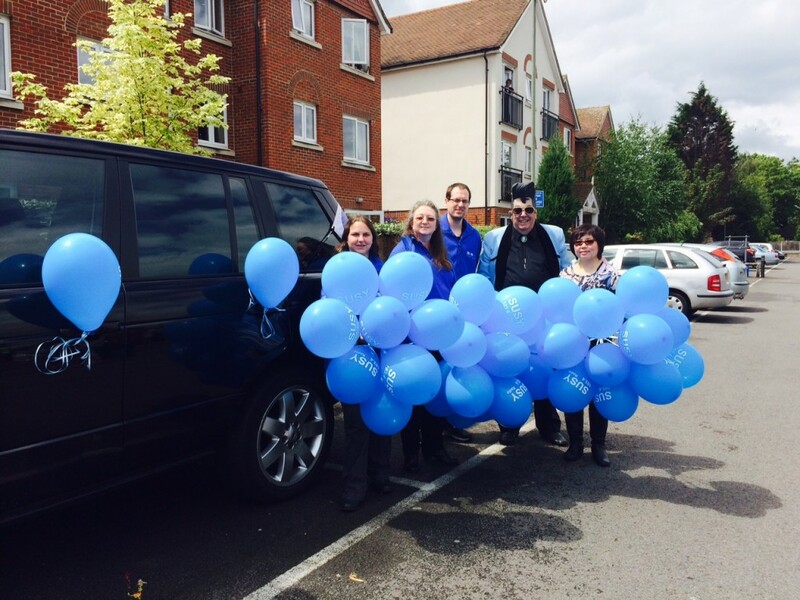 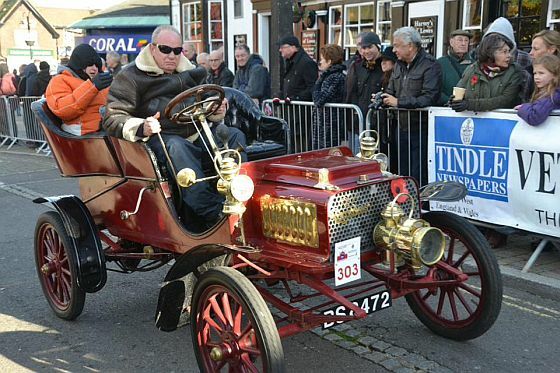 Mike King (looking very much like Elvis), Jane Richards, Natalie Osborne, Pete Symonds and Dave and Hiulam King gave out plenty of car stickers and balloons to the many people lining the route.